My journey through the virtual world: VMware vExpert....Who me? 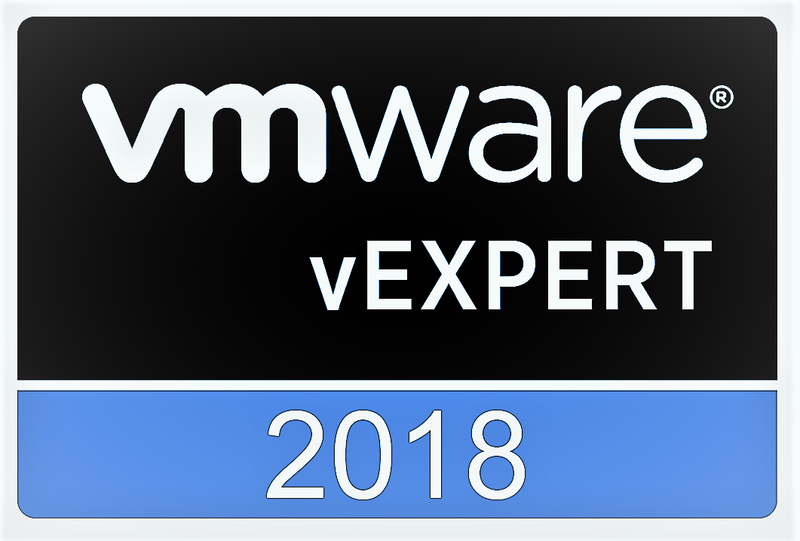 This is long overdue, but a couple of weeks ago, I had the privilege to be a part of a group of people known as the vExperts. I was encouraged to apply to the program (vExpert program) by people I've met from the #vCommunity. I wasn't sure if I would even get in, because I haven't been part of the community that long, and feared people didn't know who I was. Despite all that, I applied anyway. I thought, what's the worst that can happen, a "No", it’s OK just apply next time. I still remember vividly, it was late Friday night as I waited my wife to come home from a well-deserved and needed girls night out. I was browsing through my social media accounts. It was 11:20 Mountain Time (MT), when I saw the email come in "Welcome to the vExpert Program", I was like WHAT! I quickly took a screenshot of the email and sent it to Ariel (@arielsanchezmor) Sanchez, the one among others who encouraged me to apply. I was thrilled. Thank you, VMware. 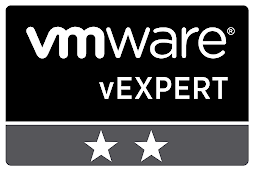 By obtaining vExpert, VMware recognizes your contributions to the community and willingness to share your experience with others. But there's other goodies as well. For starters, you get the use the badge, like the one you see above on your blog, LinkedIn, or any virtual platform to build your brand. You also get a signed certificate from VMware's CEO, Pat Gelsinger which is a cool addition. Another great perk is access to the vExpert slack channel. There you can connect with other vExpert across the globe and ask questions or get advice. 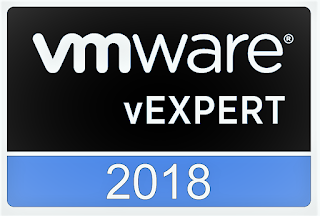 There are so many perks, Romain Decker, Senior Solution Architect at VMware has a nice link break down of the vExpert goodness (Link). For me, the Pluralsight year subscription is gold! I'm going to leverage this resource to help with my VCP6-DCV training.